What’s our aim? World Peace of course! The day started early – 7.30am I was on site, ready in waiting for our guests of the morning; Richard Stead of BBC Radio Leeds, and his technical team. I’m not going to say much about the day, mainly because I’m shattered! We are basically on the whole show; me, members of the CATCH team, volunteers, friends from the local community. So grab a cuppa, relax and take a listen. 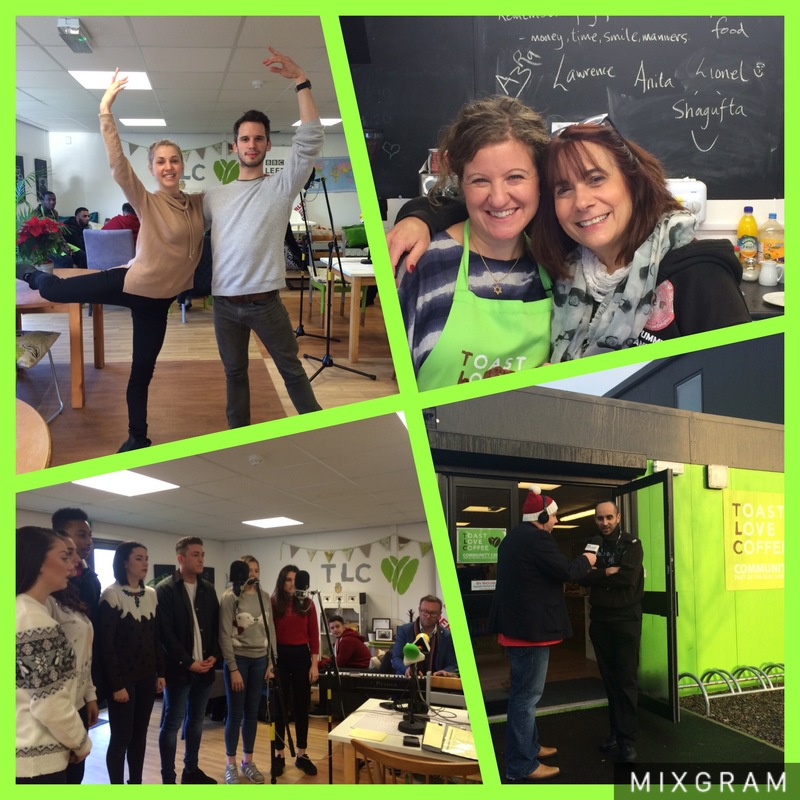 Thank you Richard, thank you Sarah the producer, thank you Yummy Yank Lisa for your delicious baked goodies and wonderful words of support, thank you to everyone who makes CATCH and The ARK and TLC the “remarkable” (Richard’s word so it must be true – and he said it a lot today) place that it is.